Delco (Developers Entrepreneurs Liaison Construction Organizers Ltd) is part of Panwa Group of Companies. Delco is Myanmar's largest mining, mineral processing and metallurgical company, specializing in tin-tungsten and mixed ores. As Myanmar's leading mining organization we focus on the exploration, extraction, production and development of mineral resources in order to maximize revenue and promote the country's value while contributing towards economic growth. To deliver effective return on investments and contribute towards sustainable economic development, we are working to build efficient and responsible approach to our operations. 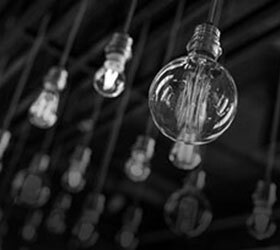 This requires developing robust, resilient and cost effective projects, which can grow while providing competitive returns. With our headquarters in Yangon, we have our mining site, one of the nation's biggest, located in Dawei District of Tanintharyi Division in southern Myanmar. 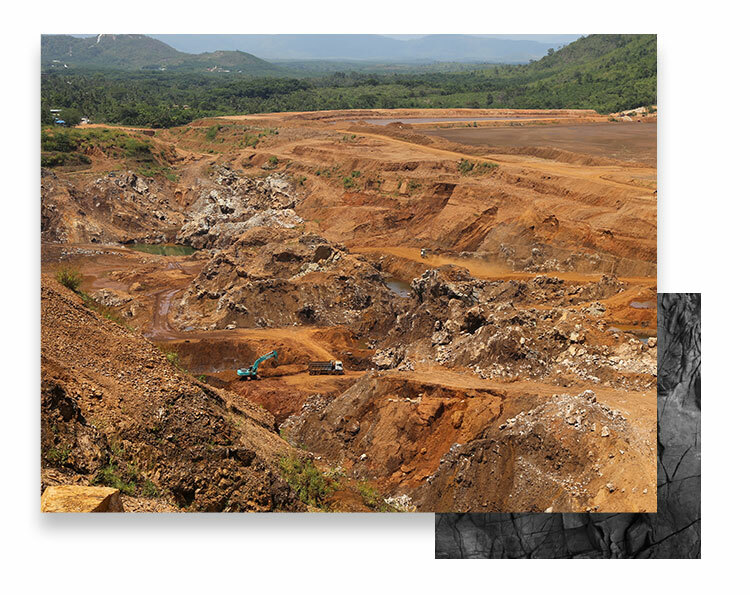 Under the Myanmar Mining Act, we have been granted permission to operate large scale mining for a period of 50 years. 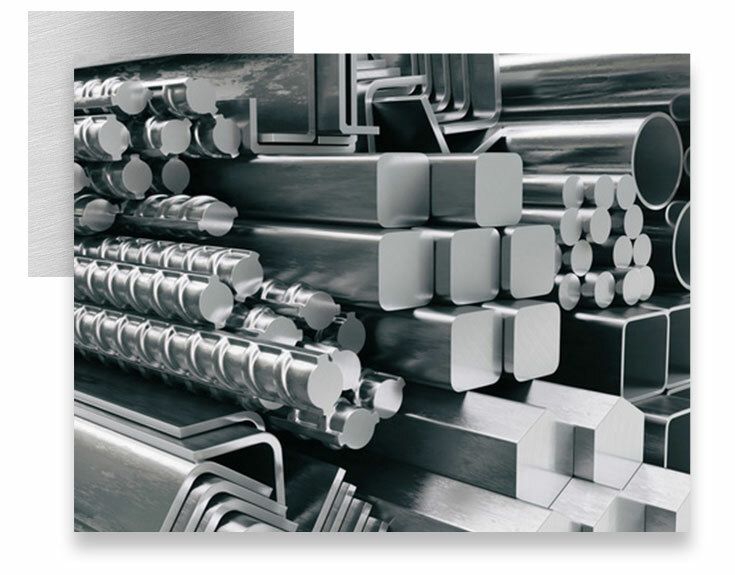 Our specialized product group is tin-tungsten with concentration made to tin due to its versatile applications in electronics and hi-tech goods. The manufacturing and development process of our products are supported by our innovative exploration and technology partners. All our products are quality controlled by imported processing plants. Our export goods are also heavily regulated by the Ministry of Mining. We have been exporting since 2007 and we are working to increase our annual production and export volume. Since as early as the 1910s, mining has been a traditional trade in the Dawei District of Tanintharyi Division, which is located in southern Myanmar. In 1911, under the leadership of British Colonel Radcliffe, Messrs Radcliffe Company began the first mining operations in the region. The company built Sinyat dam, which was completed in 1918. In 1926 Kanbauk Mines Limited, took over the operations. which operated for about 14 years before passing the business onto Mineral Development Corporation in 1968. With the introduction of the Socialist Economic System in 1971, the business was nationalized under Tin-Tungsten Corporation. The Ministry of Mines carried out operations with the endorsement of the No (2) Mining Corporation Act till 1996. The launch of Myanmar's "open door" economic policy in 1996, raised the opportunity for the business to operate on a production sharing basis. it was fully acquired and privatized by Mr Ding Ying in 2007. Today Delco is a 100% privately-owned independent business. To be a world class mining business. To retain being the market leader of Myanmar's mining industry. We will continue to fulfil both local and international demands for tin, tungsten and mixed ores. 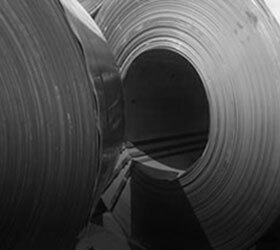 We aim to be a major supplier of metals and minerals on the global market. To focus on modernizing the Myanmar mining sector and unleashing its potential. To reach our goal, we will strive to continuously improve on quality, technical know-how and cost effectiveness while ensuring safety and sustainable development. With this practice we aim to gain confidence and respect in delivering the needs of our clients, employees and stakeholders.